Our most requested workshop, here in it's third edition. 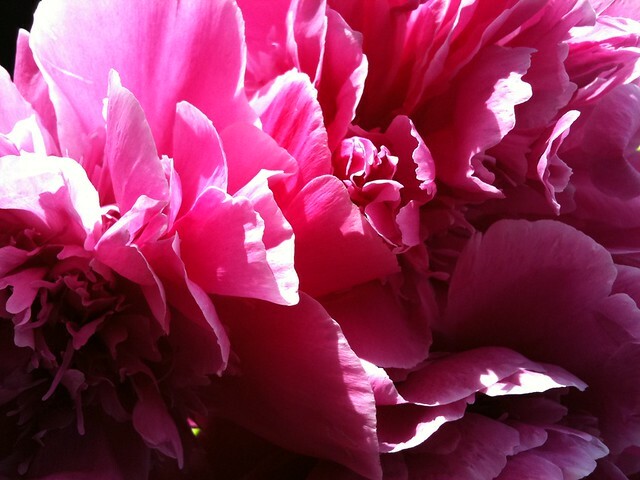 We ask in every class about student's favorite flowers and the peony is by far the most popular response. Why? 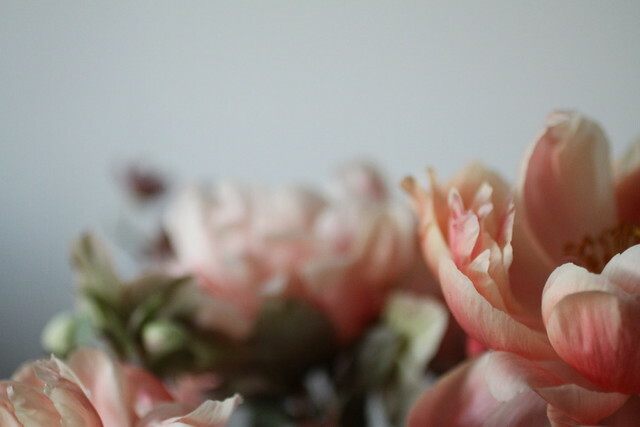 Well you don't have to be a master florist to know it's because peonies are freaking gorgeous. 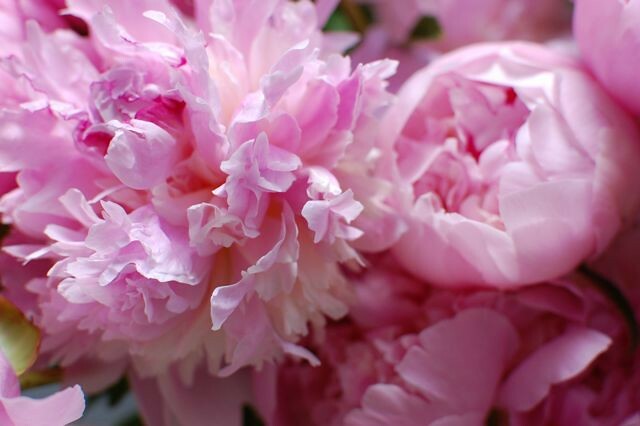 Few flowers can compare in fragrance, flounce, femininty.We'll have tons to play with at the peak of their blooming season. Varieties such as Coral charm, Sarah Bernhardt, Festiva Maxima, Bowl of Cream, George Burns, Red Charm, Duchess, and others. We'll learn how to work with these show-stoppers and practice making arrangements using lilac, lamb's ear, nigella, scabiosa, clematis and a slew of other late spring blooms. Of course, class will finish with refreshments.